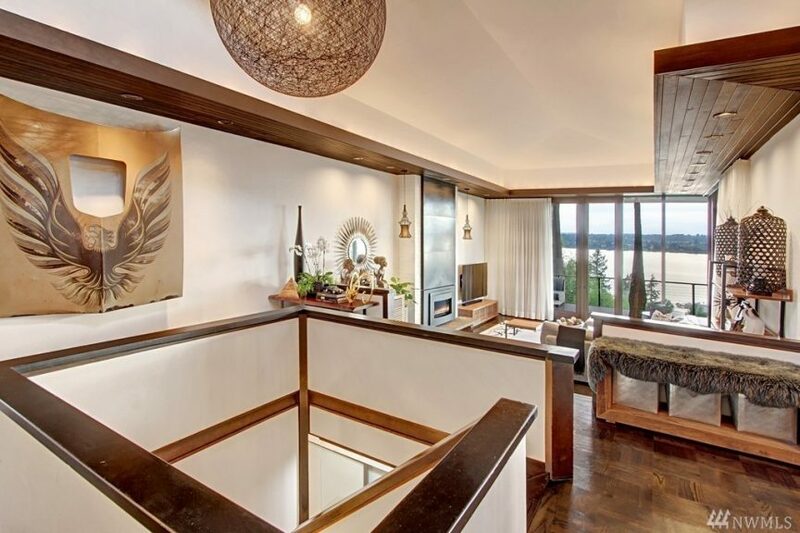 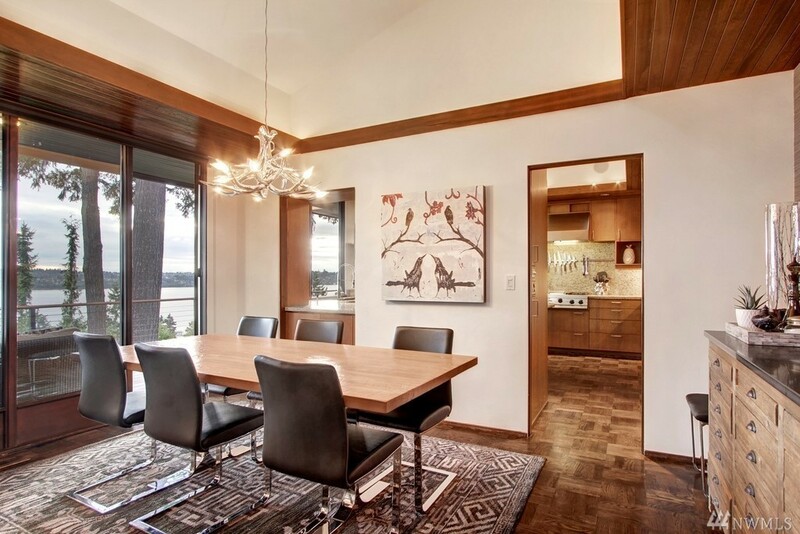 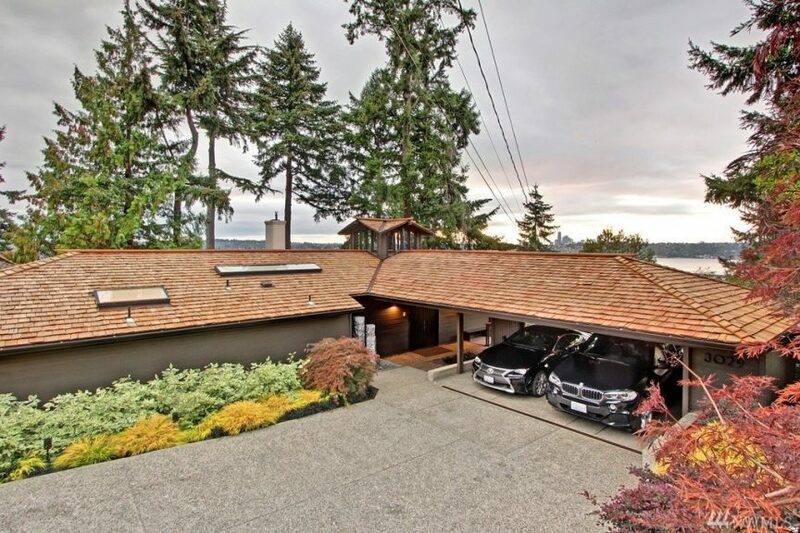 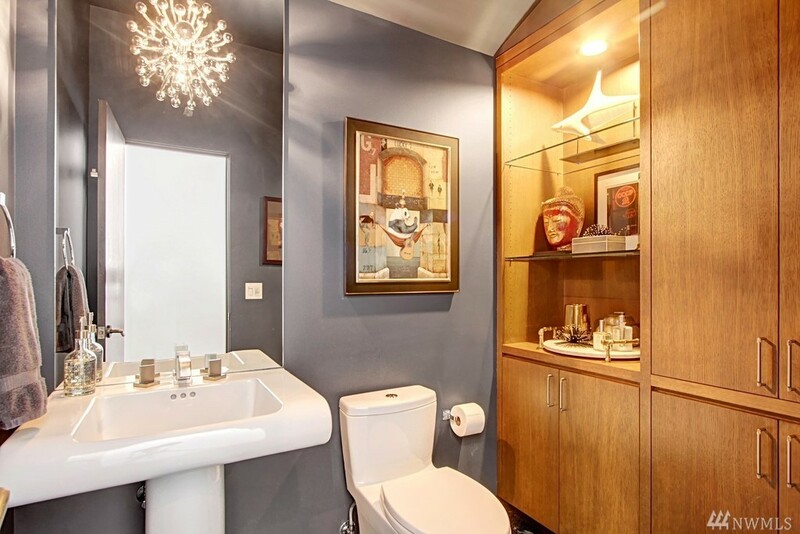 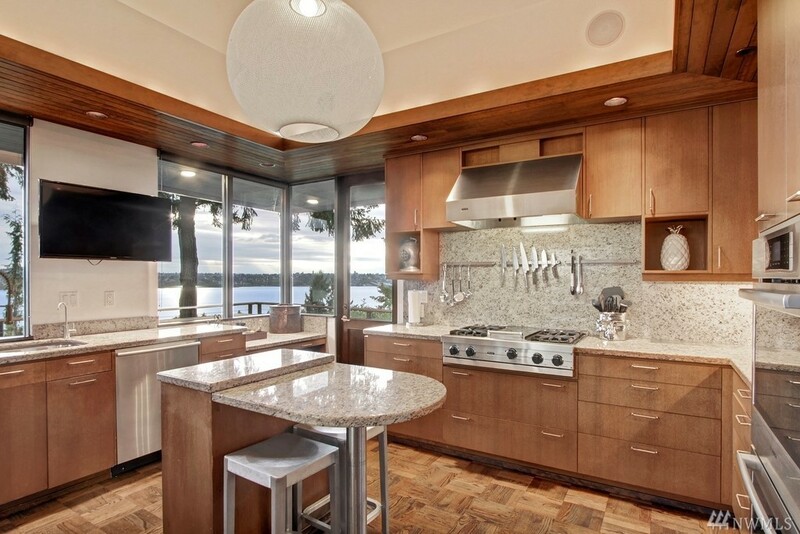 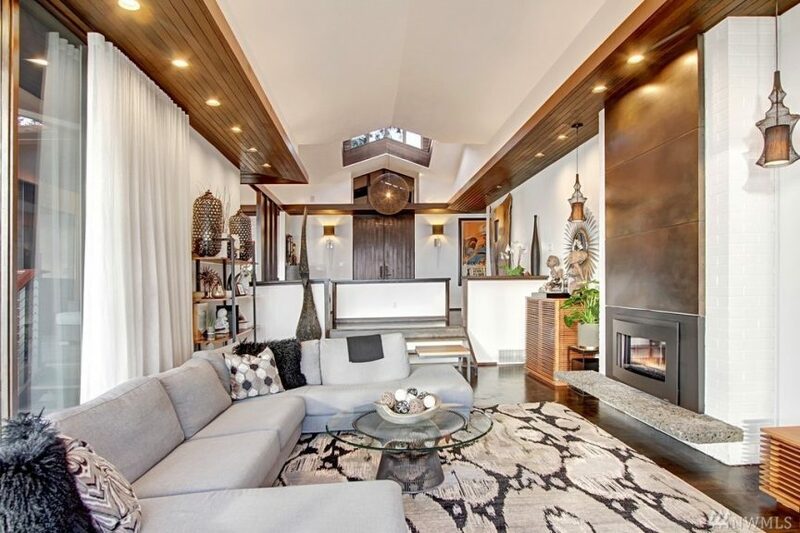 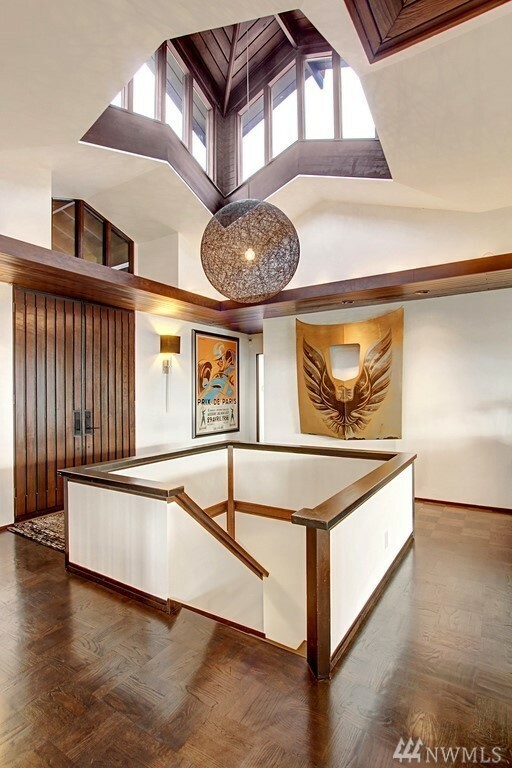 Fans of Ralph Anderson don’t miss 3029 69th Ave SE on Mercer Island. 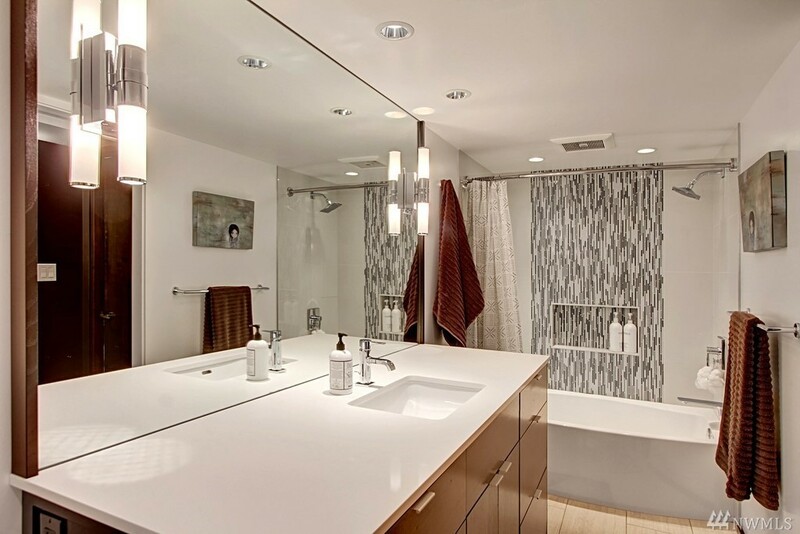 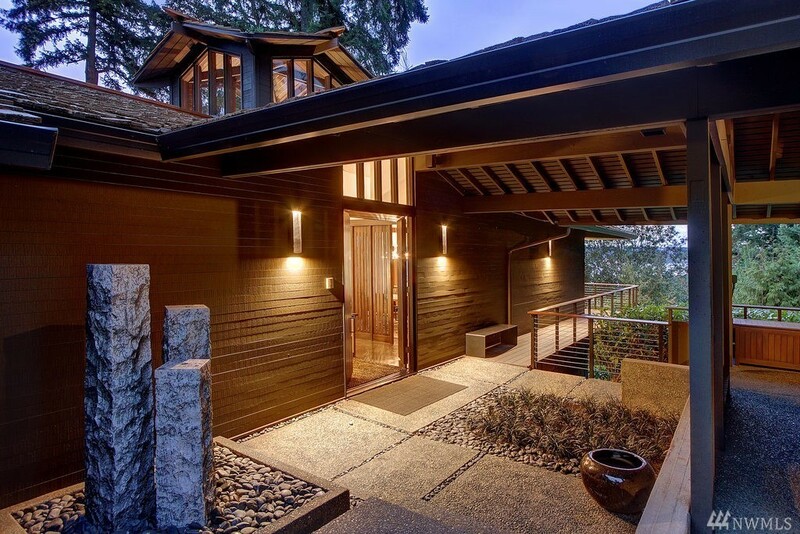 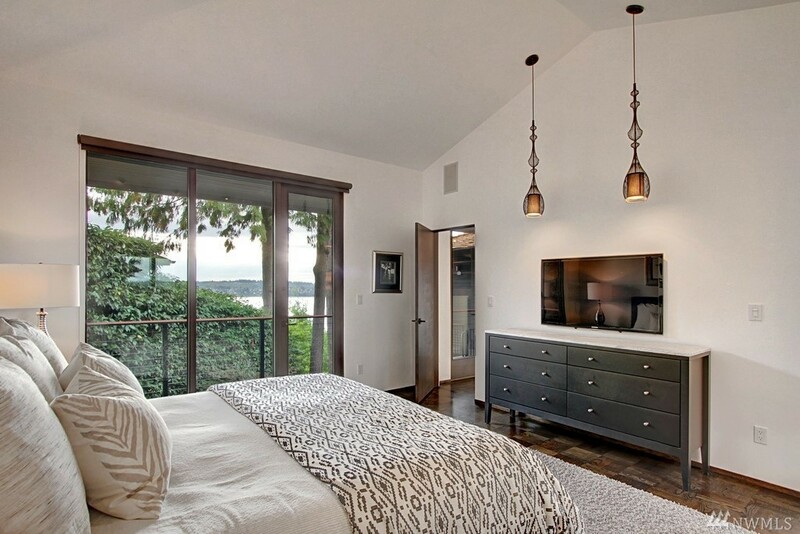 Situated in First Hill, the home is on the north end of Mercer Island for easier access to Seattle and Bellevue. 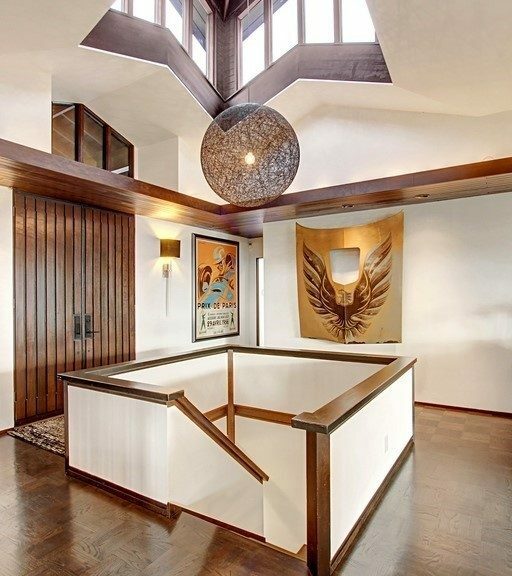 Siting on a 10,440 square foot lot, the home was designed by renowned architect Ralph Anderson and built by Harold Perrault. 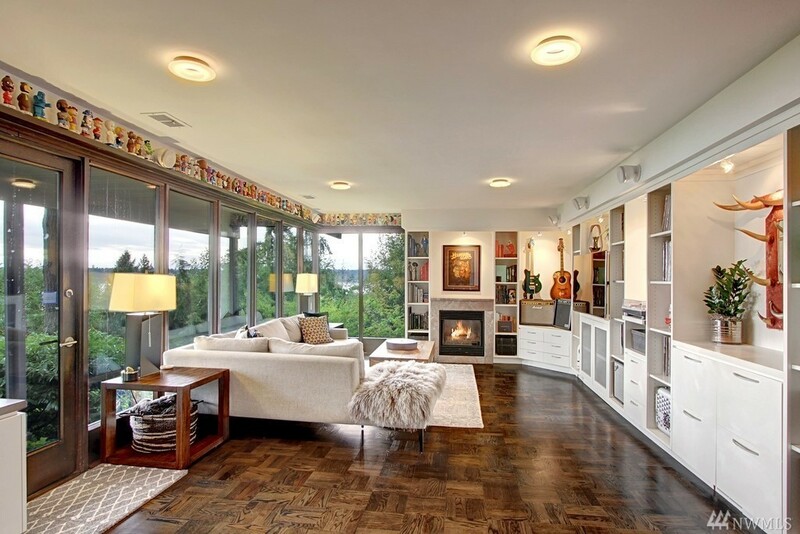 In the 90s the home was updated by Ralph’s son Ross, and then it looks to have been recently renovated once again. 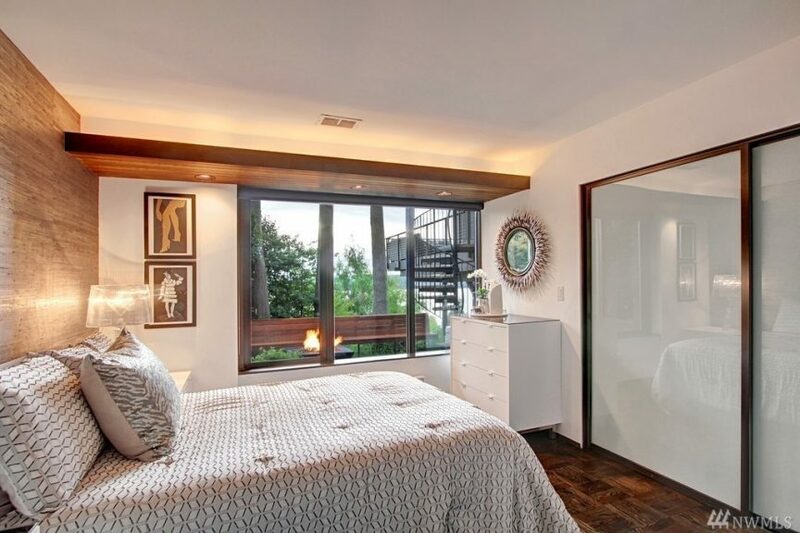 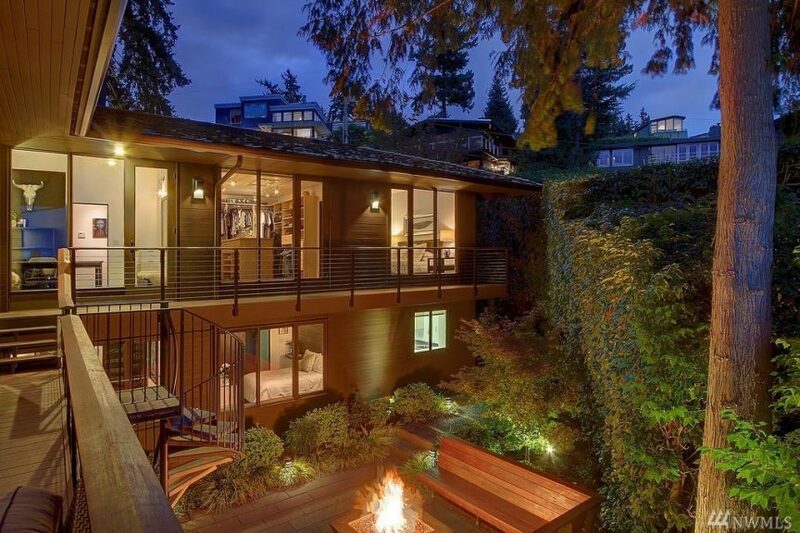 At 3,400 square feet, the home has 4 bedrooms and 2.25 bathrooms. 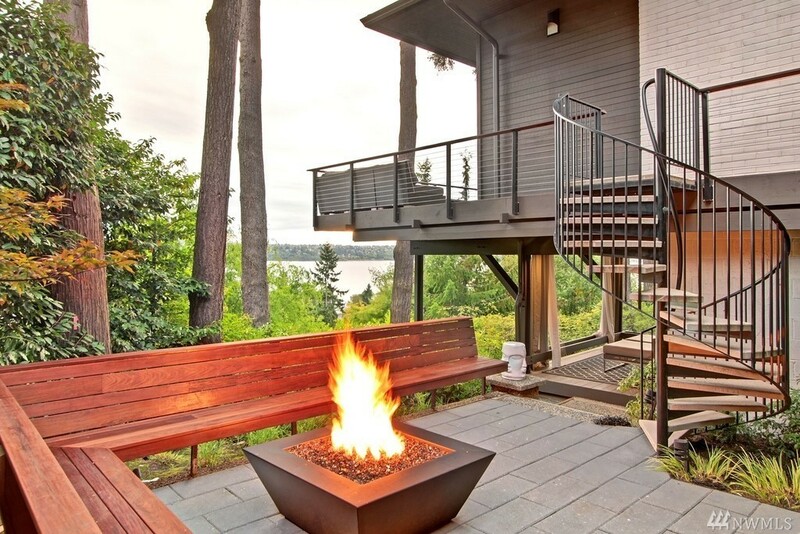 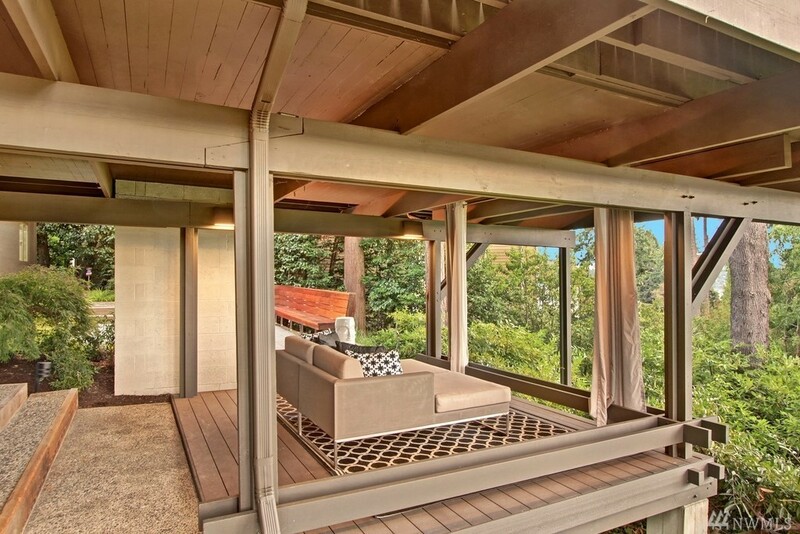 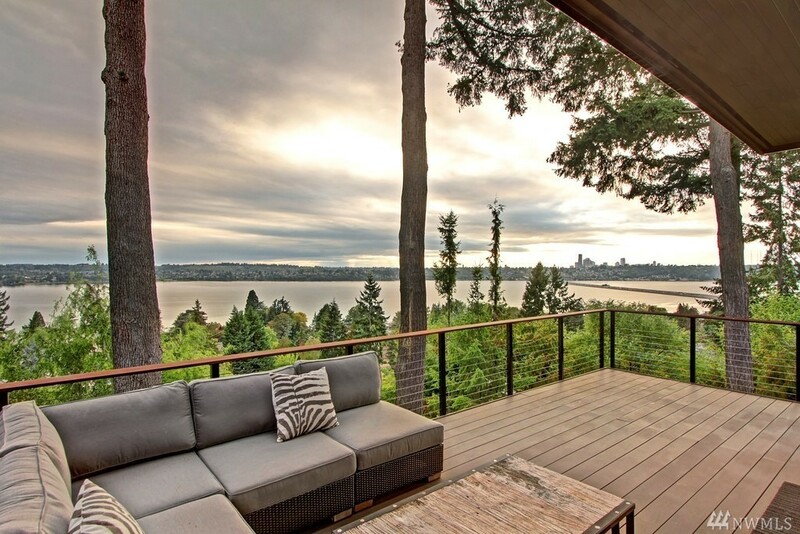 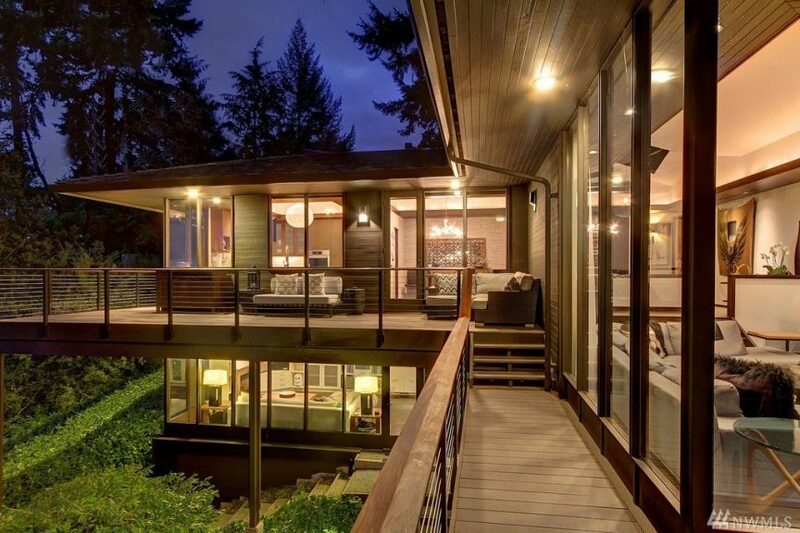 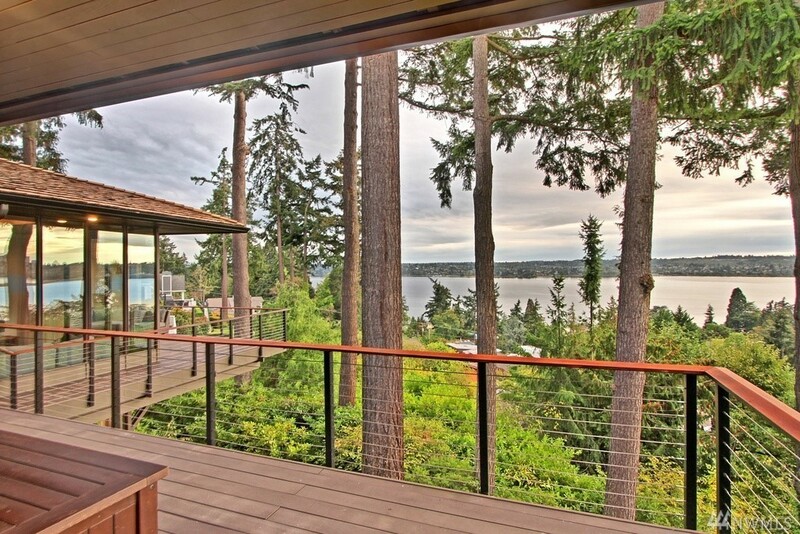 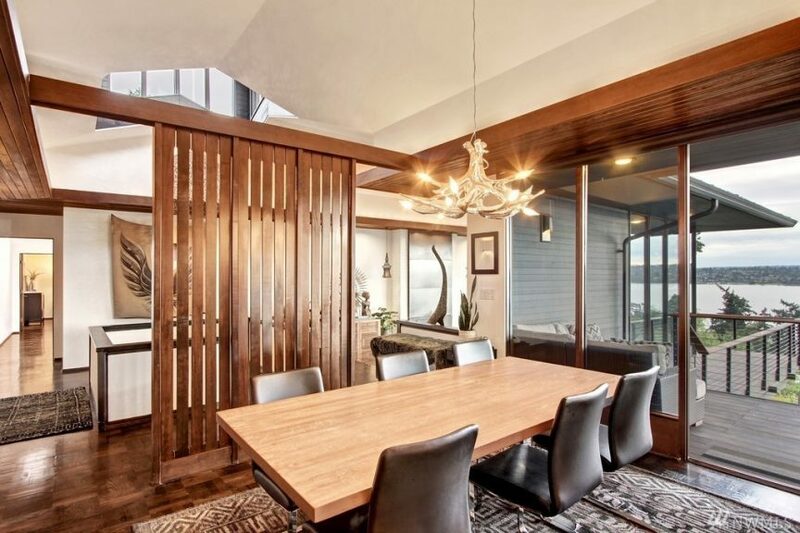 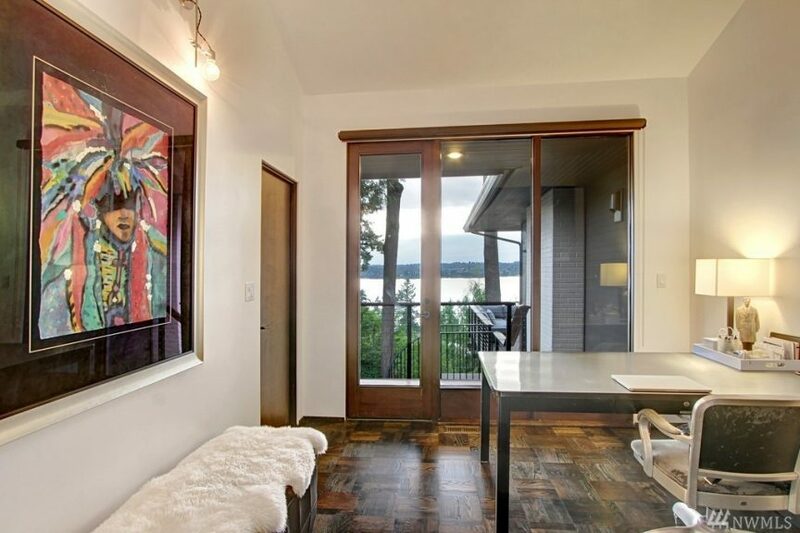 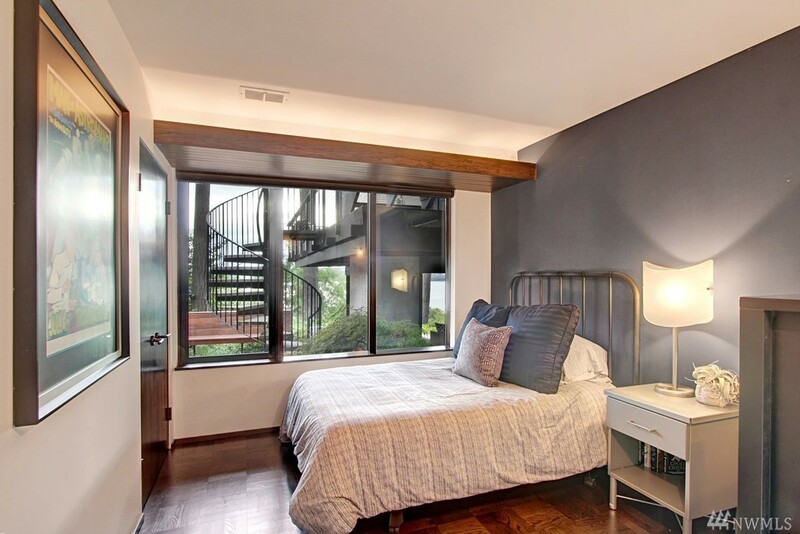 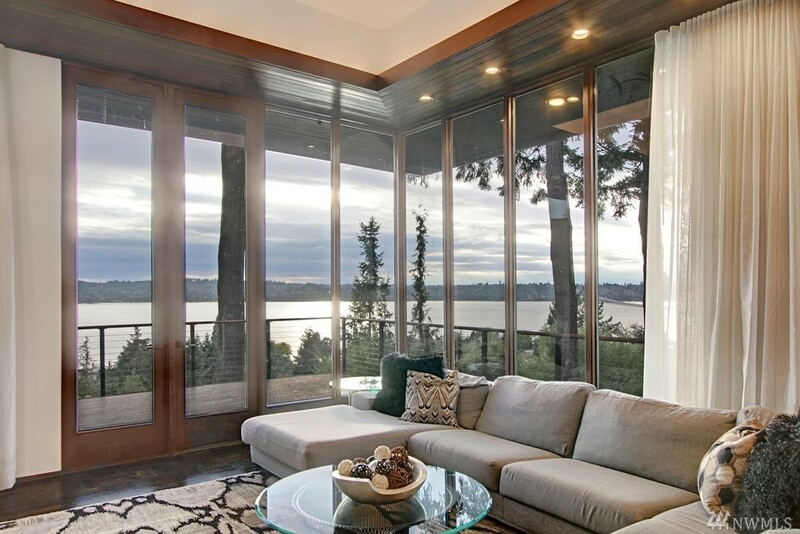 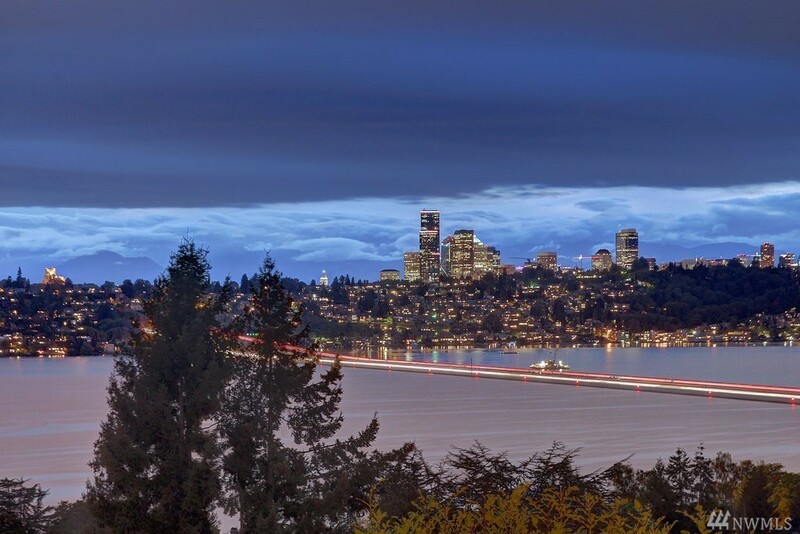 We love the floor-to-ceiling views of Seattle, wooded lot and many decks. Priced at $2.498m, it last sold in 2011 for $1.14m. 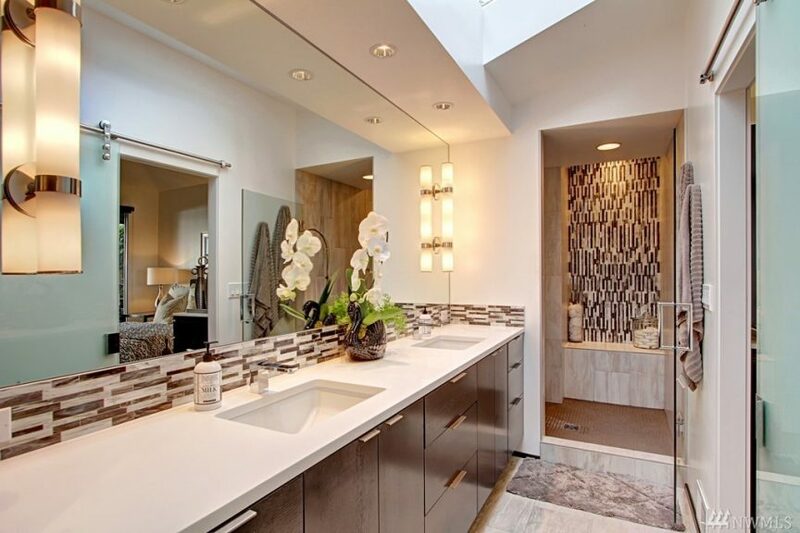 Listed by Heidi Ward – Windermere R.E. Wall St. Inc.